A mysterious animal is reportedly killing chickens by the hundreds in villages in a remote region of Russia. 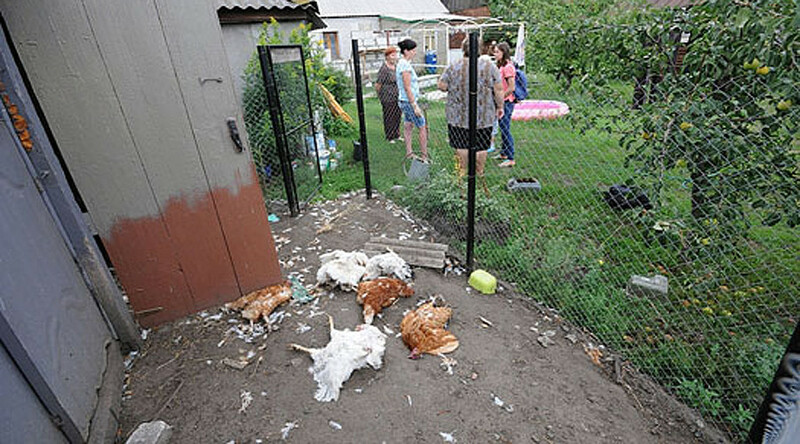 The week of carnage in the village of Davydovka began on July 23, when the unknown animal is claimed to have killed 95 chickens at one household, before killing 45 and 55 hens at two other households. On July 29 the intruder returned, killing all the chickens at one household and more than 60 geese in another. Those who have lost their poultry in the attacks say the dead bodies of the chickens bore visible bite marks, as if left by a couple of big fangs. However, weirdly, there was very little blood spilled. Similar incidents took place in other villages of the Voronezh Region in April, and also two years ago. 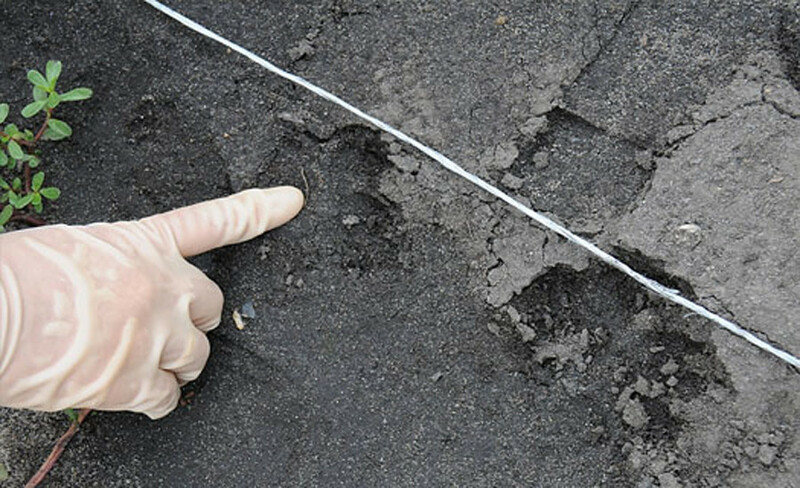 Local residents suspect a dog or a wolf is the culprit after they spotted very large animal tracks in their vegetable gardens. If the tracks do belong to a dog, it would one of up to 40 kilograms, which is bigger than any of those kept by locals. Resident Elena Ovcharova claims she has seen a “strange-looking dog” in her own vegetable garden, and described it as having a “thin body, short and shining dark-brown hair, longish muzzle and large flaps”. We are positive the animal tracks found belong to a stray dog, one or two of them. He explained that dogs might have acquired a taste for easy killings of barn-door fowl, and advised locals to hire a firm specialising in the killing of stray animals. According to Vasilyev, dogs leave little blood when killing chickens because they actually strangle the prey, rather than biting it to death. The villagers aren’t convinced by his explanation, however, and the more superstitious among them believe it could be the work of the ‘chupacabra’ – a mythical creature said to be a cross between a dog and a pig, which attacks livestock at night. The stray dog explanation does seem a little bit more plausible though, to be honest! Next article Has An ‘Alien Humanoid’ Just Been Found In India?